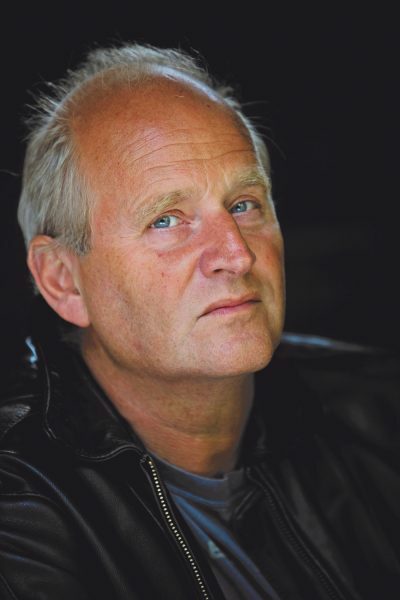 Dutch writer Herman Koch is the author of the satirical novel The Dinner (Text). His latest book Dear Mr M (Text) will be released in August. He is travelling to the Sydney Writers’ Festival and the Leading Edge Books conference in Canberra in May. Elizabeth Strout’s My Name is Lucy Barton (Viking). Amos Oz’s Judas (Chatto & Windus, September). Michael Bond’s A Bear Called Paddington (HarperCollins). A more understanding and sympathetic husband of Anna Karenina. Quiet Chaos, based on the book with the same name by Sandro Veronesi (HarperCollins). Read by more people than in 2016.